SR Windows & Glass of Sun City is a full-service glass contractor for your home or commercial property offering window repair and glass replacement services. Our glaziers are specifically trained to handle and replace glass in a single pane and dual pane windows as well as glass doors. Because windows are a functional part of your home and a significant investment, they should be maintained by a professional. SR Windows & Glass of Sun City has repaired hundreds of windows in the area and has developed a reputation for honesty and reliability in every aspect of our glass company. As a local Arizona company, we pride ourselves in building a strong reputation for reliability and the finest customer service. We offer a very transparent process whereby your privacy and personal information is protected. Our prices are very competitive and we want to win all of the window projects in Sun City, AZ. Please call today to experience our superior customer service and award winning window and glass installation process. Why Choose SR Windows & Glass of Sun City? SR Windows & Glass of Sun City has the best warranty in the business and customer service that is second to none. We’ll handle any window and glass job regardless of the size of windows or glass panes. Hire SR Windows & Glass of Sun City for glass repair glass replacement, window replacement, sliding glass door repair, and window glass replacement. Call us as soon as you notice your window panes or window glass is faulty or broken to get a free quotation for the window repair service. Book an appointment today for quality window repair and window glass replacement services. We specialize in window glass replacement for all types of PVC, aluminum, wooden and vinyl windows. Whether you have dual pane window glass or single pane glass that needs replacement, our professional glaziers are the best in the business! Window glass damage reduces the security and comfort of a home as well as making it aesthetically unappealing. Broken window glass draws vandals and burglars to your house or commercial building, and it is also a poor insulator. You should not wait a day or two to replace your broken window glass. SR Windows & Glass of Sun City comes to the aid of residential and commercial property owners seeking window glass replacement. The company replaces the broken glass with a new and quality glass without tampering with the window frame. SR Windows & Glass will help you to choose the right type of window glass that suits your home or commercial needs as well as the weather conditions of your region. Window glass replacement services offer customers an opportunity to invest in energy windows to cut on energy bills. SR Windows & Glass replace broken window glasses with an array of glass types, such as insulated, mirrored, tempered, and annealed glass. People hire SR Windows & Glass of Sun City for window repairs services when they have damaged windows or poorly installed window frames. Damaged windows will not function as required; thus, making your employees or family members uncomfortable. 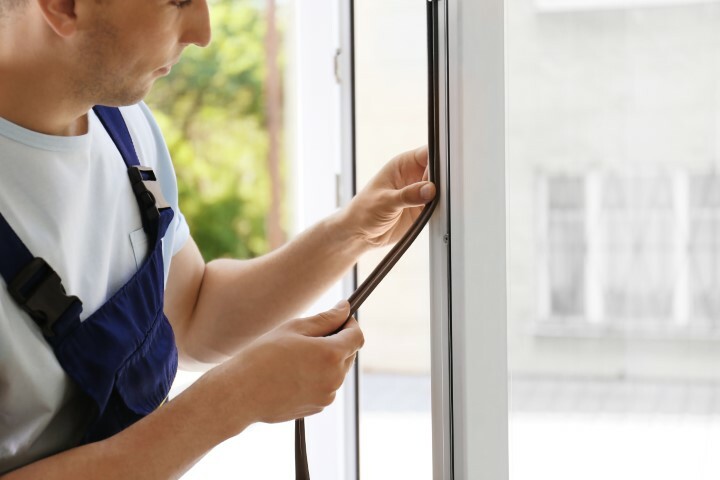 SR Windows & Glass of Sun City offers window repair services ranging from window hardware repair, glass repair, window roller replacement to sash lock replacement. However, most homeowners and commercial building owners do not know when to hire SR Windows & Glass of Sun City for window repair services. Some of the factors to consider are the age of the window, its impact on your surroundings, and performance of the windows. You understand how convenient and attractive sliding glass doors are if you have them in your residential or commercial property. The doors give you a broad view of the outdoors as well as letting sunshine into your house. However, sliding glass doors are susceptible to problems like stiff rollers and broken glass. If you experience a concern with your sliding glass door, make sure you call SR Windows & Glass to repair them. Sliding glass door repair can involve fixing the moving parts or the effects of wear and tear. 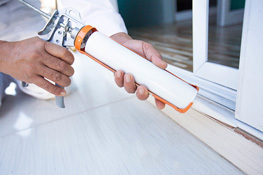 You should consider sliding glass door repair if you notice broken or dirty rollers, broken glass, misaligned door, or difficulty in opening and closing. SR Windows & Glass of Sun City replace windows with energy efficient glass. You should consider window replacement services if your windows do not protect your house from elements, filter out noise, or they do not façade your residential or commercial property. We help customers to select the right window for their window replacement projects based on budget, design and function. If you are looking to upgrade your single pane windows to dual pane, you came to the right place. We offer a full range of energy efficient windows and have the best prices in Sun City. Our professional installers will remove your old windows and replace with new, usually within a single day. All of our replacement windows and the window installation is supported by a written warranty. Sun City, AZ offers plenty of opportunities for recreation and fun. The city is designed as a 55+ community that has more than eight golf courses, many trails and parks, an open-air amphitheater, and seven recreational centers. Sun City, Arizona is a unique city based on its safety and cleanliness, not to forget the golf carts that roam freely on the city’s wide-open streets. The city is famous for its unique architectural legacy, character, and personality. Homes in Sun City, Arizona have been constructed with the 1970s style. Most of the area in Sun City, Arizona was used to grow cotton before the construction of the community. Sun City, AZ was established on January 1, 1960. During its establishment, the city had a golf course, five home models, a recreation center, and a shopping center. Law students know Sun City, Arizona because of its feature in the case Spur Industries v. Del E. Webb Development Co. 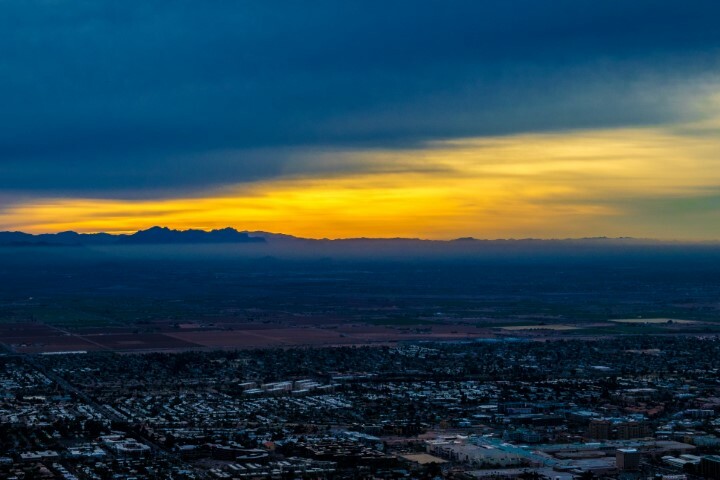 Some of the famous universities in Sun City include Rio Salado College, Midwestern University, Ottawa University, Arizona State University West Campus, and Grand Canyon University. Sun City, AZ boasts over 120 chartered clubs; thus, you can enjoy swimming, crafts, and sports in the city. Tourists can enjoy several events, such as the Coffee and Cosmic Conversation Friday, the Science of Mind Study Group and Messages with the Mediums. You can also visit the Gateway to southwest America, Sedona, and Del Webb Sun Cities Museum.